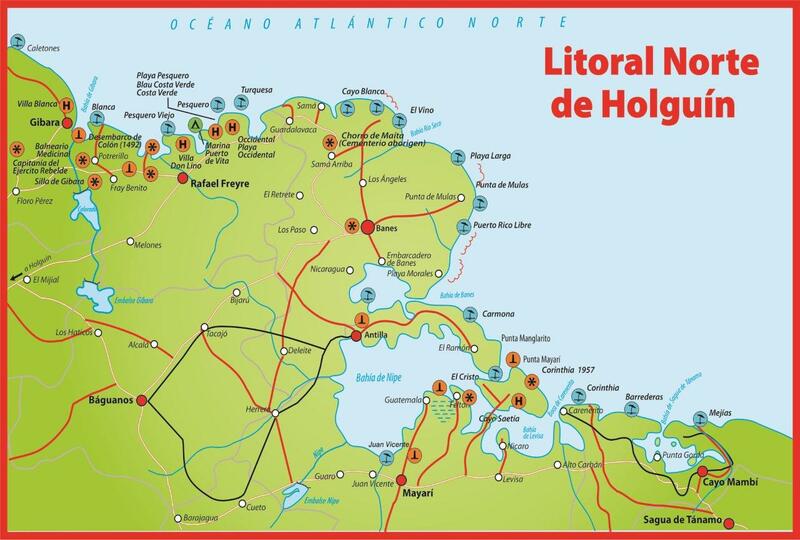 The eastern province of Holguin covers an area of 5,778 square miles (9,300 square kilometers) and has a population of a little over a million. Most of its people live in urban areas. The capital of Holguin, which is also called “the city of parks,” was founded in 1720 and has a strong Hispanic influence. The right-angle grid of its streets was an innovation in its time and made it possible for Maceo and Libertad Streets, two of the main thoroughfares, to link a large number of parks and public squares, which have been kept just the way they have always looked. Holguin is also a city with a busy cultural life, made famous by two very different popular figures: “El Guayabero” and the donkey of Mayabe. 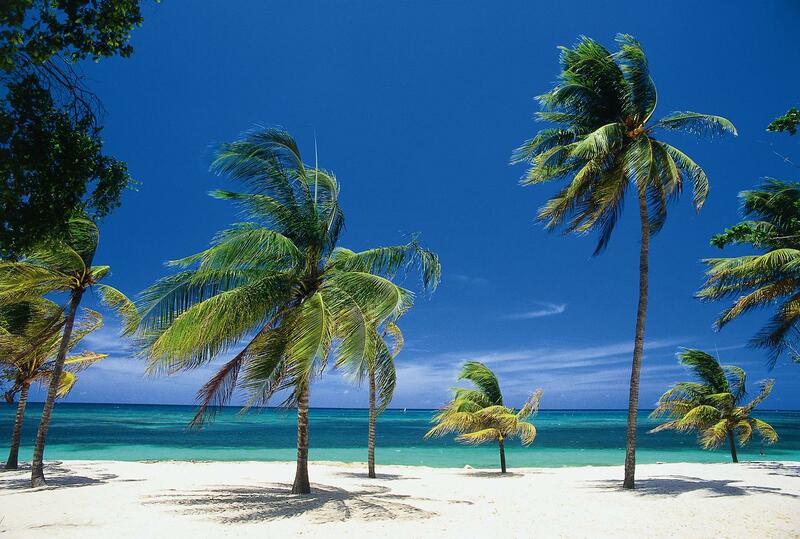 The northern coastline of Holguín has 41 beaches and is located 40 kilometers north of the city of Holguin. 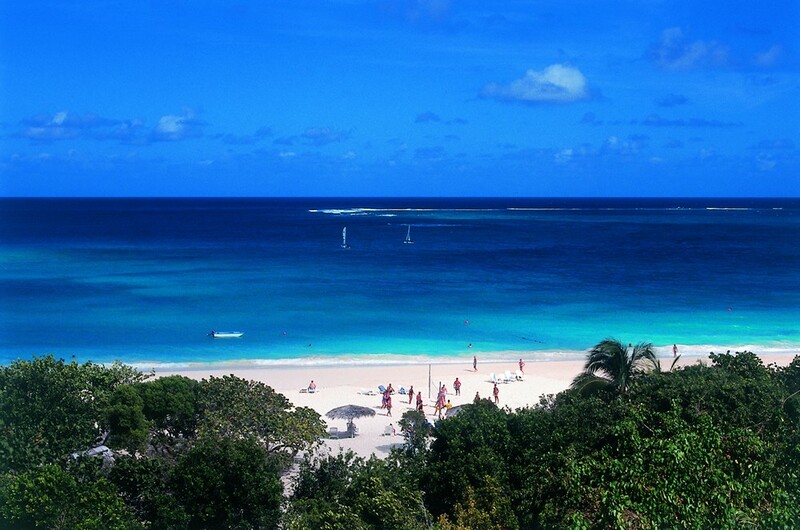 Guardalavaca, Esmeralda and Pesquero are the most popular beaches. 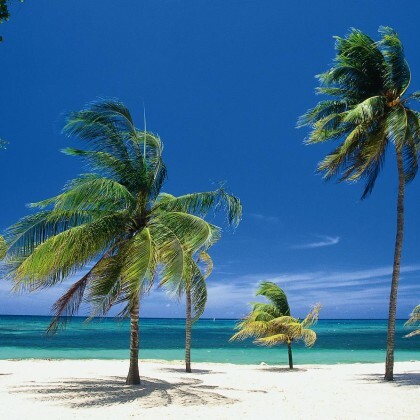 These beaches have fascinating natural sites, both under and above water; Don Lino Beach combines open areas, architecture and the natural surroundings; and Blanca Beach is very close to Cayo Bariay, where Admiral Christopher Columbus first set foot on Cuban soil, during his first voyage to the New World. In Playa Esmeralda you will be able to visit the natural park known as Bahía de Naranjo located very close to Guardalavaca, el Chorro de Maita (large archaeological site with a unique museum of its kind in the West Indies); the Taino Village, a replica of the way of life the potter Aruaca natives; and the city of Banes, known as the capital of archaeology in Cuba. Right at the entrance of Nipe Bay, the biggest one in the Island and one of the 22 of the province of Holguín, you will be able to discover a fascinating place: Cayo Saetía, an authentic natural park with 42 square kilometers of surface (65% is covered with forests) where visitors can go on jeep safaris, horse rides or swim in the small and private virgin beaches of the place. Legend states that the area of Guardalavaca was a favourite place for pirates and buccaneers due to the isolation and low population. In fact, the name Guardalavaca means “put the cow away”, said to be from the settlers hiding their cattle when they saw the raiding vessels approach the shore. Rumours speak of hidden treasures buried along the coastline of the Holguin province waiting to be dug out from under the sands. 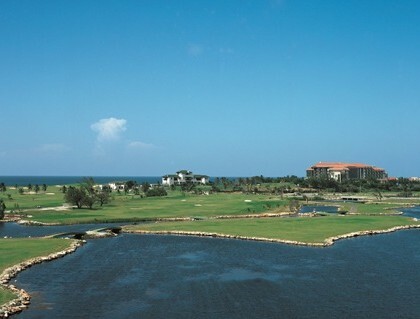 The resort area of Guardalavaca offers visitors a secluded tropical setting and has quickly grown to be the second largest tourist destination in Cuba. 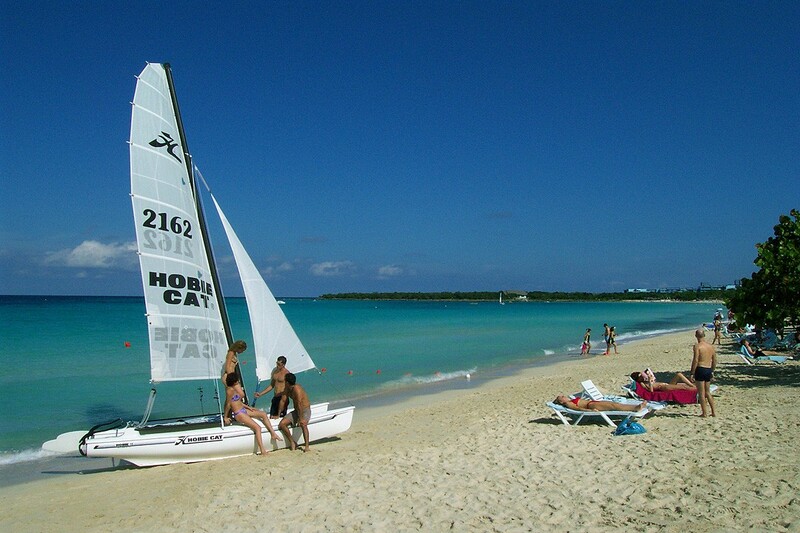 The clean, warm waters of the Atlantic Ocean are calm and offer great conditions for watersports. Guardalavaca is an ideal place for those who want to get away from it all. 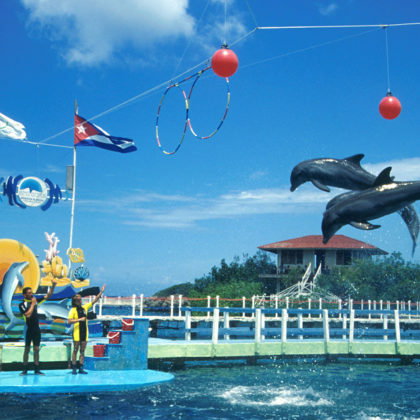 Your stay in Guardalavaca won’t be complete without a visit to the nearby Dolphin Aquarium. Here you will have a chance to see some of the most loved mammals in the world perform and learn about their habits in a natural environment. 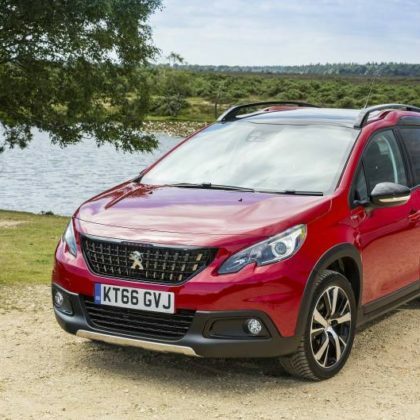 Visit the city named after the first Spanish landowner in the area named Garcia Holguin. 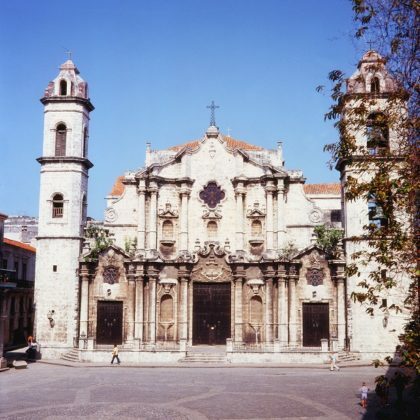 Holguin is Cuba’s fourth largest city and is recognized for its cross topped hill. From the top of the hill tourists enjoy breathtaking views you can choose to drive or walk to the hillside, visit the main squares and enjoy the small art galleries and museums throughout the city. You will discover the history the poets, writers, painters and dancers that formed this beautiful city.